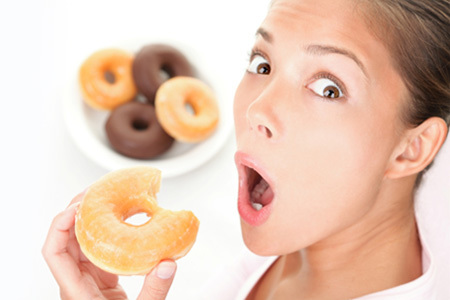 Many women have experienced the weight-loss roller coaster that is yo-yo dieting. Gaining the weight back after every time you manage to lose it can be devastating. Weight loss is difficult, but armed with the right knowledge, you will be able to reach your goal, even with a few ups and downs along the way. The aim is not to be perfect, but to try and lose weight and become healthy one informed decision at a time. There are a few things that you can incorporate into your life to help you lose weight, and which will make it easier to keep the weight off. Although restricting your food intake and burning more energy are essential steps in creating a calorie deficit that will aid in weight loss, eating too little can leave you feeling deprived and desperate. This might lead you to ultimately giving in and possibly gaining the weight back. Even a 500-calorie deficit is sometimes a bit challenging for people. For women, reducing calorie intake too much can be very stressful on the body, as the female body has heightened survival skills due to the fact that they are designed to carry babies. The body wants fat to sustain a baby. 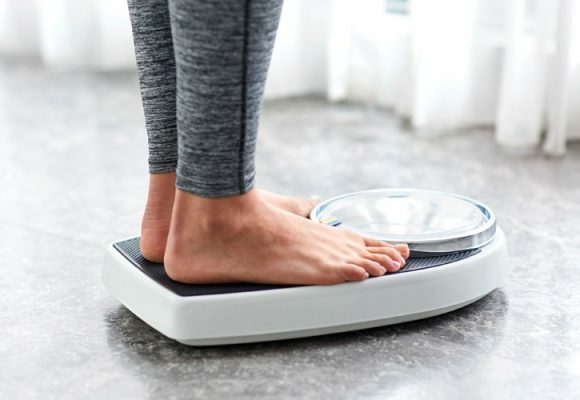 Switch to a lower target deficit, like 250 calories, which, according to the math, should help you lose roughly a quarter of a kilogramme per week. The quality of your calories also counts. You will look a lot better eating a 1 800-calorie, whole foods diet with your own ideal balance of carbs, protein, and fat, than a 1 800-calorie diet that consists of processed food products that contain empty calories. Being tricked by the health halo has been one of the biggest contributors to people’s inability to lose weight. 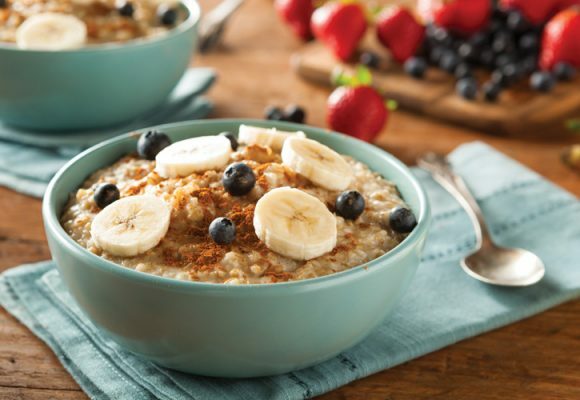 Eating low-fat products like yogurt, muesli, bran cereal, and cereal bars is not as healthy as many believe. 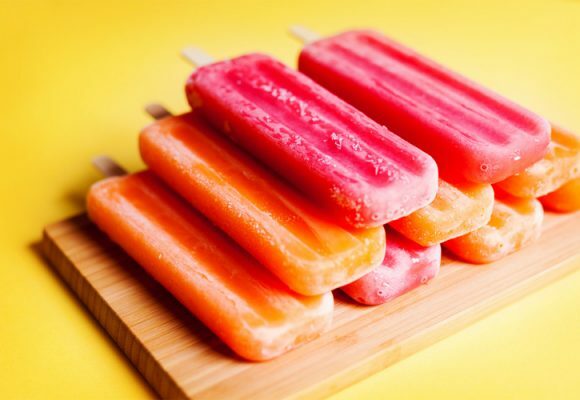 These foods are actually loaded with sugar. Sugar is what they add to products when they remove the fat, so it still tastes good. On top of that, studies have shown that people tend to eat more of certain foods when they have some sort of health claim written on the front of the packaging, like low salt, lite, low fat, gluten free, etc. Always check the sugar content, and do not eat any products where one of the first three ingredients listed is sugar. If you are not satisfied after every meal, the cravings will still haunt you afterwards. There is always a healthy alternative for something that you love. Experiment with different healthy dessert and treat recipes to find ones that you enjoy, and search for healthy alternatives for your favourite meals. Even if you still have the real thing every now and then, the healthy equivalents should help make the time in between a lot easier. Who knows, you might end up enjoying the healthy versions more. Herbex has a large range of herbal weight-loss products for women that makes it a lot easier to reach your fat-loss goals. This includes our Slimmers Range, Slimmers Shake Range, Single Herb Powders, and Fat Burn for Women range. Herbex products are safe and effective, and all the ingredients have been carefully chosen to create the best combination of fat-burning and detoxing ingredients. Our variety of products make weight loss easier for women, and you can conveniently fit them into your lifestyle. Even after you lose the weight, still consuming some of these products on a regular basis will help you maintain your new weight once you have reached your goal. The ingredients also have other benefits for your general health and will help ensure that you won’t have to ride the yo-yo diet roller coaster again. Not all roller coasters are fun. Rather skip this one and enjoy a life of food freedom. You can find Herbex products online on Takealot.com or at a Clicks, Dischem, or major retailer near you. 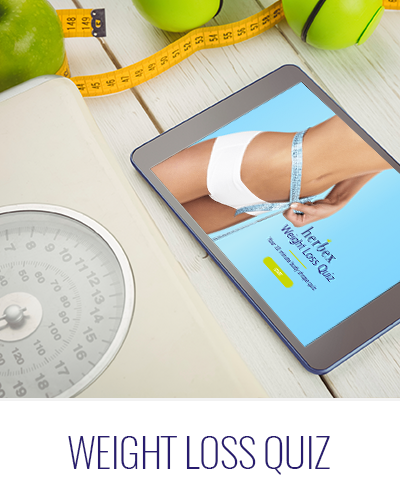 Browse our website for more details on our products and to see how our products have helped many women lose weight successfully.